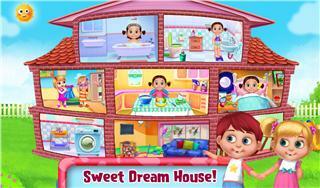 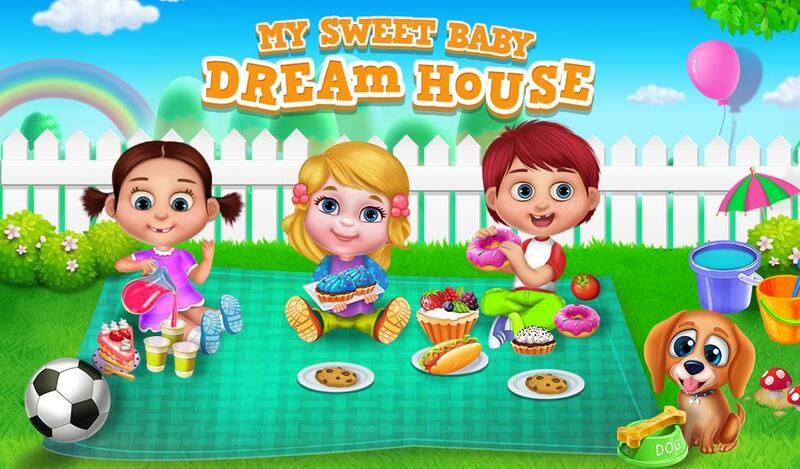 Hey Friends, Are you Ready to have some fun in baby's dream house? 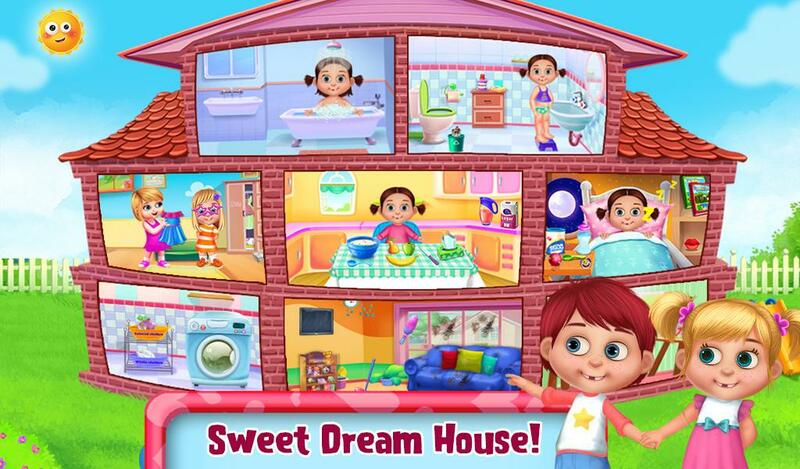 It's time to explore your baby's dream house with tons of baby caring activities and have a grand adventure. 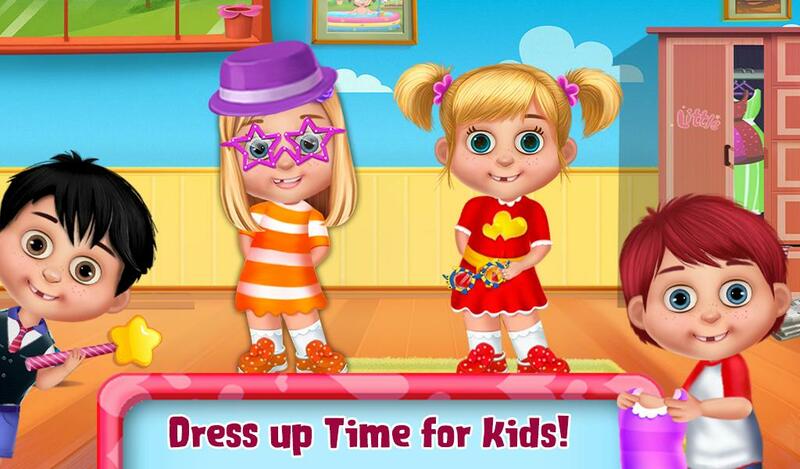 There are four little girls are waiting for you to help take care of them. Select your favorite character and complete lots of caring activities like Give her a warm bubble bath, care for your baby on the toilet, feed her healthy food, Wash the dirty clothes, clean and decorate the living room, care for the garden, dress up your baby in adorable clothes and accessories, painting, tuck her into bed and much more. 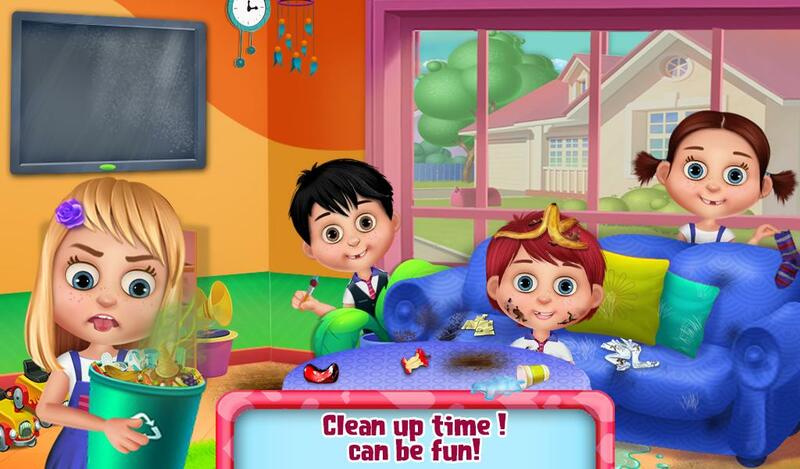 From the living room to the playground, your baby's day is better with your help. Play and enjoy this baby care game and don't forget to share with your friends.